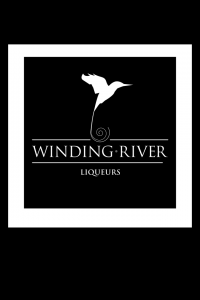 At Winding River Liqueurs, we believe in drinking liqueurs that taste of the natural ingredients with which they are made. Our liqueurs are hand crafted with passion and infused with only the finest ingredients to ensure an exceptional drinking experience. Come and try our range of fruit and herbal liqueurs.